I apologize for the lack of posts lately and I hate to make excuses so in the interest of being honest….I really haven’t been feeling it lately. It’s that time again, the Battle of the Beauty Subs October edition. 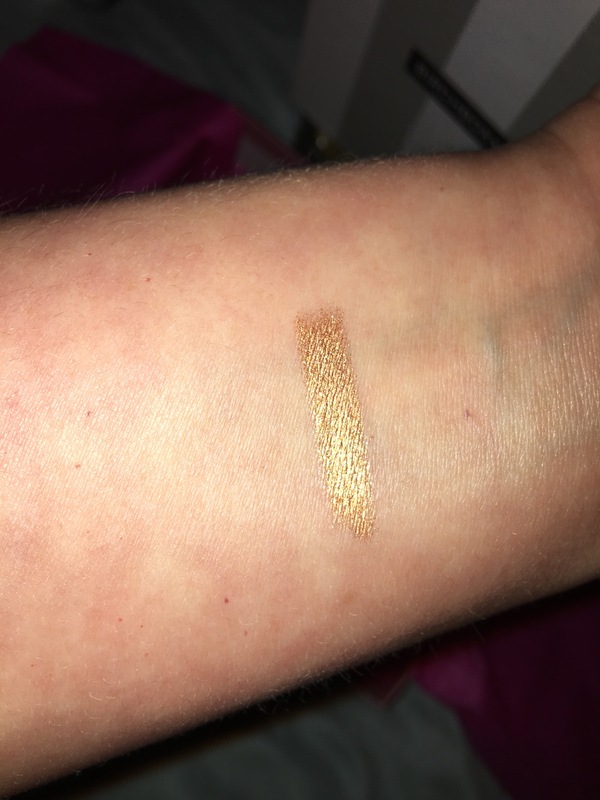 Once again Birchbox failed to send me the sample choice email and by the time it was corrected every single option was out of stock. My Box was again a complete surprise.Every month Birchbox provides a curated box of beauty, grooming, and/or lifestyle samples for $10/month. You can either pick 2/5 samples per month or choose a guest editor box with all products chosen by the guest editor. They also have a point system that translates to cash for purchases online or at the Birchbox store. A beauty profile questionnaire is available to better suite your interests. I find that they do generally follow your profile answers. Birchbox tends to send higher end products so they rarely include full-size items. Birchbox can be purchased yearly or gifted. You can subscribe to Birchbox here. 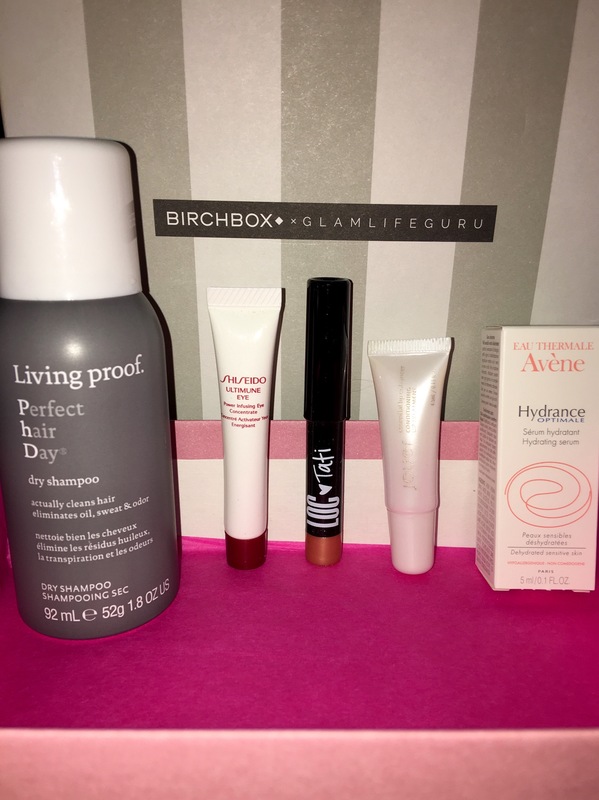 This month I opted for the Birchbox guest editor box. They teamed up with YouTube beauty expert Tati Westbrook from Glamlifeguru. I love Tati and I really wanted to try her curated box. Another huge surprise was Birchbox’s launch of their own brand in, also in collaboration with Tati, named LOC (Lots of Color). 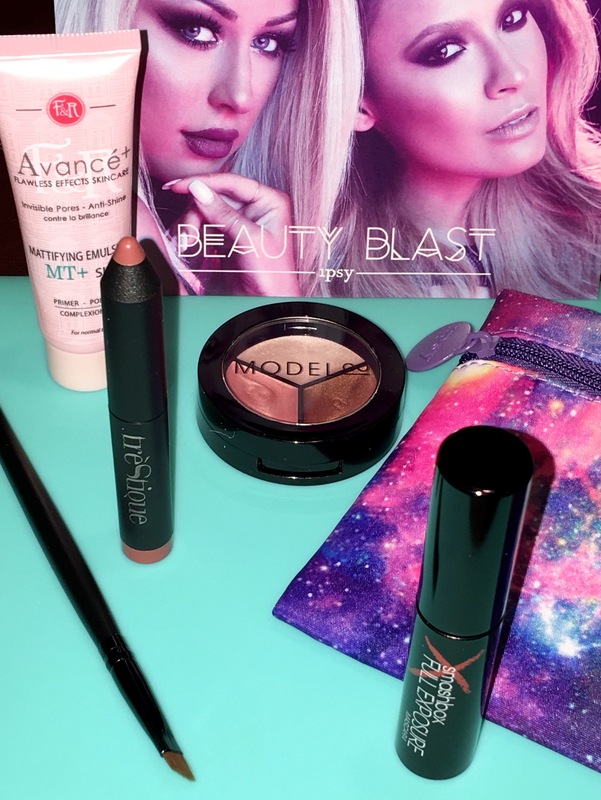 I have high expectations these products and look forward to bringing you guys a full review! Ahhhhhhhh…..where to begin?? I was really shocked at the amount of product and the full-size prices in both subscriptions this month. This is, by far, is the hardest decision yet. I am excited about everything in Birchbox with the exception of the dry shampoo because I already have 4 that I rarely use. 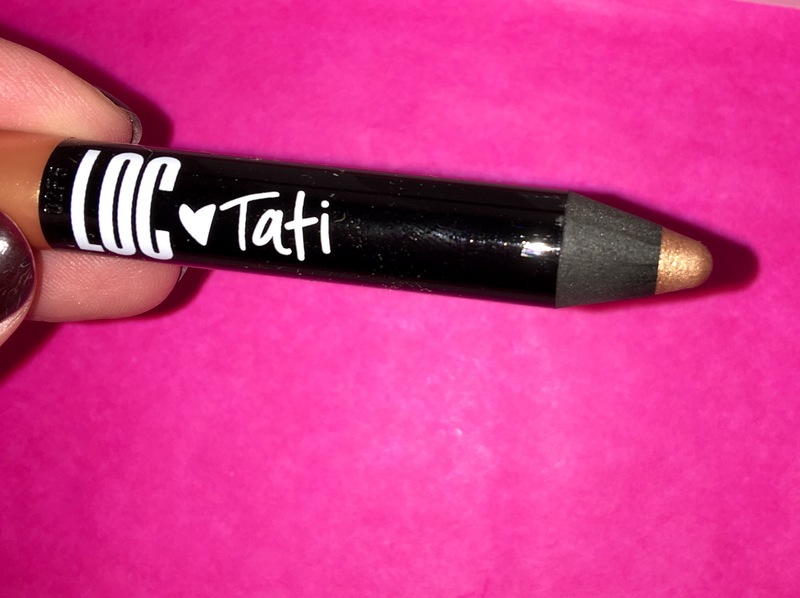 I have faith in Tati that the new LOC line will be amazing. I love facial serums and Shiseido?!! A clear lip enhancer has been on my wish list forever and I don’t currently own a mattifying emulsion. I have to say that I am super happy that IPSY stepped it up as I was hoping they would!!! This month was over-the-top!! I very rarely receive high-end products from IPSY so it was a shocker to receive THREE; Smashbox, TreStiQue, and Figs & Rouge!! 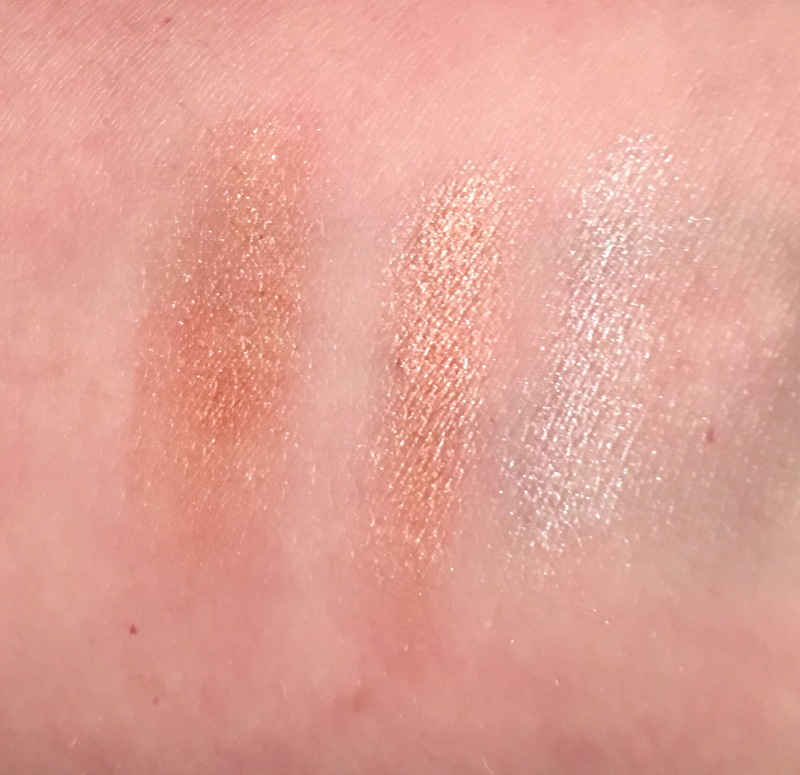 This is my very first highlighting palette,even if it’s on the small side. If I declared a tie, I would be be loosing site of the original goal of this series (to pick a winner each month). I am choosing IPSY this month and it’s solely based on the amount of products I will actually use. Honestly it would’ve been Birchbox if they hadn’t sent another dry shampoo. Thank you all for your consistent support and your patients in my posts. Feel free to give me some lip because I could really use some feedback.